Most kids nowadays are not ready for various team sports. After all, they are still acquiring fundamental motor skills. If your kids focus on particular skills like batting and kicking before they get the hang of skipping and jumping, they might have a hard time running and balancing. As a result, they might not quickly advance in the sport. Fortunately, encouraging your children to play outside for at least one hour every day will give them time to understand the basics. You can lead some of the exercises. However, unorganized play, where the kids call the shots, is best. By merely running or walking around a playground, they will be able to work out. You can make your children excited about exercise by enhancing everyday activities and thinking outside the box. If your kids are enthusiastic about water sports, you might be wondering how to help them have fun and probably build a career out of it. With many water sports out there, it is crucial to settle on one or more sports and get the right equipment before heading out to the water. If you don’t know anything about water sports or if you want your kids to be competitive, it is essential to get expert help. Find water adventure centers that train kids and inquire about getting instructors for your kids. It will be better for your kids to train with other kids under the watchful eyes of an instructor. 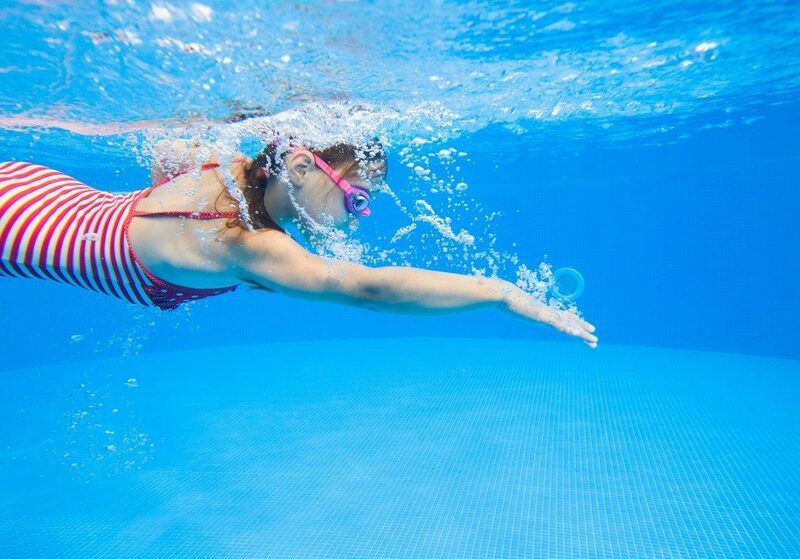 If you are into water sports for fun, then you can work with your kids as long as you know how to swim. Get your little one geared up for water sports by purchasing sporting gear and training equipment. Make sure to find a sport that your child is interested in before buying the gear. In addition to sportswear, invest in essential safety equipment, such as a life jacket and other floatation devices. Introduce your kids to water sports by starting with the simplest activities. You can’t expect your kids to ride big waves or get towed behind a boat at high speeds. Instead, begin with them using inflatables pulled at slower speeds. Starting with tubing will help your child be more confident in the water while having fun. As your child gets more comfortable and confident, you can adjust speeds and change equipment. In the end, teaching your kids how to play water sports can be an exciting and rewarding experience. However, you should remember that it takes some patience for your kid to be confident enough. Do not rush them through the process. Once they have mastered the basics, it will be easy to watch them engage in activities such as wakeboarding and skiing.